Kaz Hirai moves to Japan to replace Ken Kutaragi at Sony. And they're not the only ones affected by the mess that was the PS3 launch. Consoles live and die by the games they play but what happens when making games for a new system is too risky? It's a question many publishers and developers working on games for the PlayStation 3 are asking themselves, and it's one that could hurt Sony over the next few months. At its core, the problem comes down to numbers. 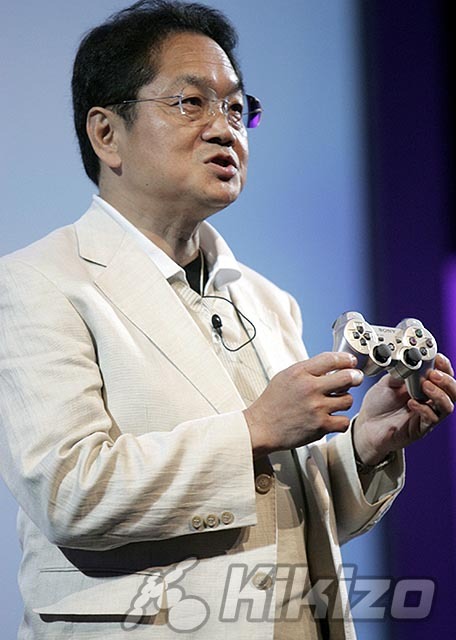 Like gamers, many developers believed Sony when it said it would have 2 million PS3s ready for the console's worldwide launch this autumn. That plan fell apart when Blu-ray component shortages put Sony in a lose-lose position. The decision was made to delay the European launch, but even still there were too few systems for the Japanese and North American launches. The weeks since those launches have seen profiteers snagging PS3s however they could, to take advantage of early demand by reaping rewards on auction sites such as eBay. Some resellers waited in line themselves, braving the cold weather outside electronics stores, sometimes for days. Others hired people to do the standing for them. There were several reports of robberies and even a shooting in lines. 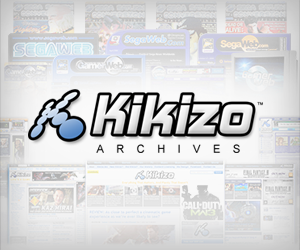 EBay said this week that more than 15,000 PS3s changed hands on the site in the console's first week on sale in the US. The average price was over $1,100 - around double the retail price. Profits were even higher in the first days. Sony, meanwhile, is mum on how many consoles it had ready for launch. The company had promised 400,000 for the US but analysts speculate the company fell far short. Larry Probst, the man in charge of publishing giant EA, said he believed Sony had just 200,000 units ready by 17 December, according to a GamesIndustry.biz report. That's not enough for some developers. Takeo Takasu, president of Japanese developer and publisher Namco Bandai, told Bloomberg that his company needs to sell 500,000 copies of any PS3 game to turn a profit. Namco Bandai had some of the most popular games at the Japanese launch, including Ridge Racer 7 and Gundam: Target In Sight, but sales haven't been high enough to cover their development costs. There simply aren't enough people to sell the games to. Faced with this dilemma, several publishers have chosen to hold back on their games. Recently Japanese publisher Koei said that it would release Fatal Inertia and Bladestorm: The Hundred Year War next spring. Worse still for Sony, Koei said it would have versions for the Xbox 360 too. Other publishers have done likewise. The bungling of the launch hasn't worked in Ken Kutaragi's favour either. The outspoken worldwide head of PlayStation at Sony was this week replaced by Kaz Hirai, who until now has lead Sony's console charge in the US. European PlayStation boss David Reeves will have more global responsibility too. 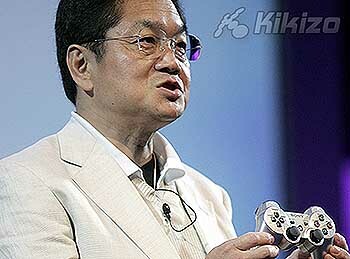 Kutaragi's competence was called into question recently by a report that said he had been tardy in negotiating for exclusive games for the PS3. Reeves said earlier this year that Sony is not concerned with losing market share but rather in growing the industry as a whole. That's good. With Microsoft closing in on its target of 10 million Xbox 360s sold and Nintendo currying popular favour with the Wii, losing market share is all but guaranteed.